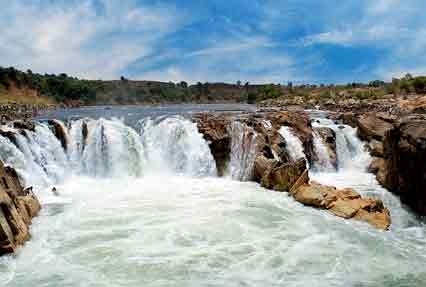 The ‘Magnificent Madhya Pradesh Tour’ package has been designed to explain you with the diverse attractions in Madhya Pradesh. The 8 days and 7 night’s journey, starting from the National capital ‘Delhi’, will cover Bhopal, Pachmarhi and Jabalpur. 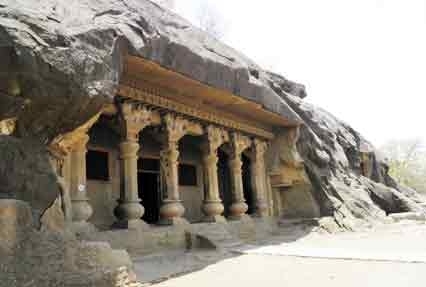 During this journey, you will come across formidable forts in Bhopal, ancient rock-cut caves of Bhimbetka, Buddhist sites and wildlife treasures of Jabalpur. 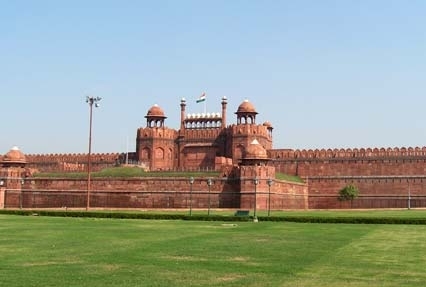 Upon arrival at the Delhi airport, our tour representative will meet you and assist you in smooth transfer to the hotel for overnight stay. 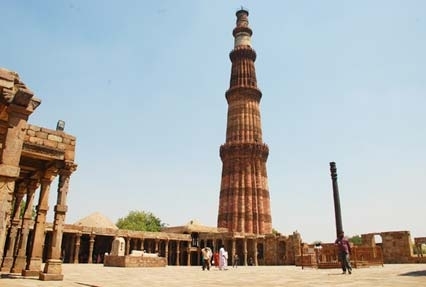 Post breakfast in the morning, set off for a sightseeing tour of Old and New Delhi which include Jama Masjid, Qutub Minar, Red Fort, Raj Ghat, Humayun’s Tomb, India Gate, Rajpath and Rashtrapati Bhawan etc. Stay overnight at the hotel. After breakfast in the morning, you will be transferred to Bhopal. Upon arrival, you will be transferred to the hotel. 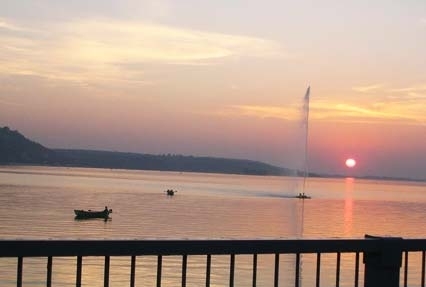 Later, embark on a sightseeing tour of Bhopal which include places such as Indira Gandhi Rashtriya Manav Sangrahalaya, Bharat Bhawan and Laxmi Narayan Temple. Stay overnight at the hotel. 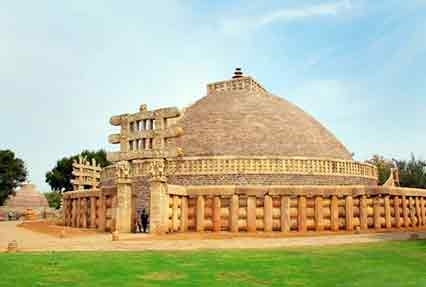 Start your day with an excursion to the Sanchi Stupa and Museum. Stay overnight at the hotel. After having breakfast, hit the road to Panchmarhi. 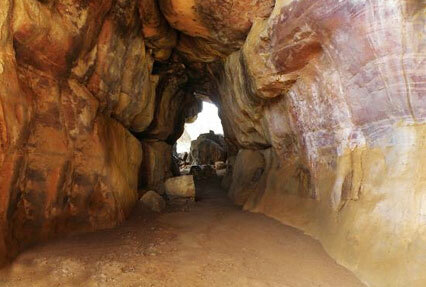 On the way, briefly halt at Bhimbetka Caves and Bhojpur. Upon arrival, check into the hotel for overnight stay. Start your day with the sightseeing tour of Panchmarhi. Stay overnight at the hotel. Post breakfast in the morning, depart for Jabalpur. 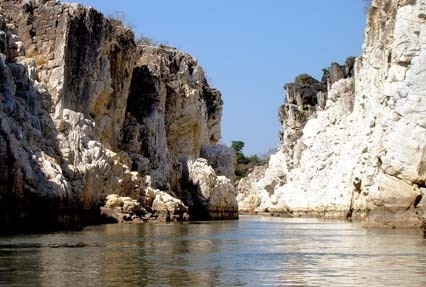 Upon arrival, embark on a sightseeing tour at Marble Rocks at Bhedaghatt. Stay overnight at the hotel. Today, you will be transferred to the airport to board flight back to Delhi.